Partners in Leprosy Action (PILA),formerly the PLM-Initiated Leprosy Activities, is an innovative strategy developed by PLM to address the need for sustained detection and treatment of skin diseases including leprosy through private-public partnerships in leprosy-endemic areas of the country. PILA projects were piloted in Ilocos Norte in 2006 and expanded to Ilocos Sur in 2009. By using Skin Health as an entry point, hidden cases of leprosy are detected and started on Multi-Drug Therapy. The Department of Health, local government and other government agencies, particularly the Department of Education, and private organizations collaborate on this project. The goal is to establish skin health units at the Rural Health Center level so that common skin diseases can be properly managed by the health staff and difficult cases referred to dermatologists. 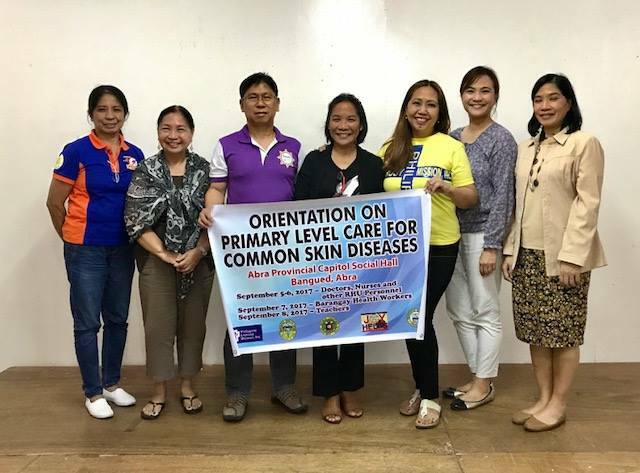 One of the objectives of the project is to promote skin health awareness in schools and in the community in general, hence, the involvement of school children and students in pre-screening of household members with skin problems. 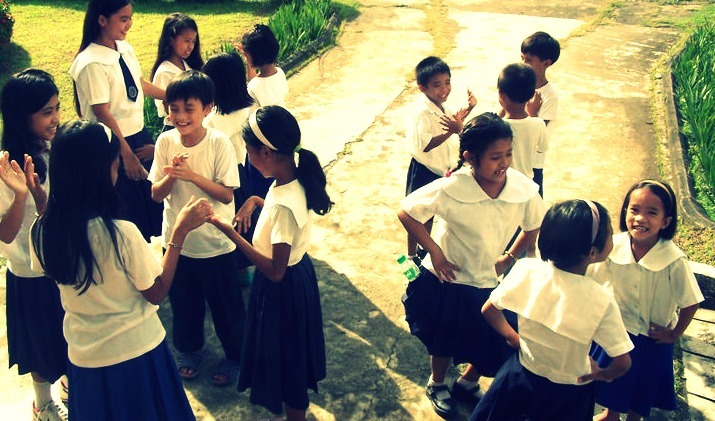 PLM helps strengthen the existing local health system through capacity building. 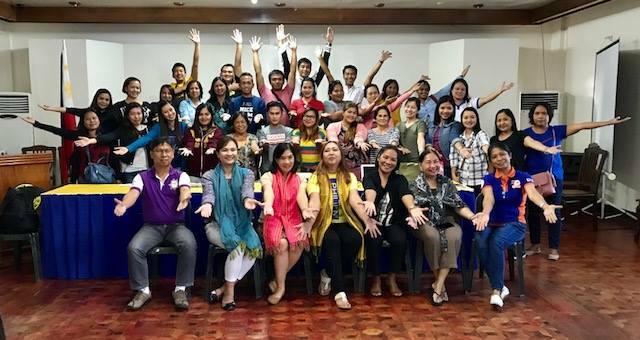 Training seminars of Rural Health Unit staff on primary level care of common skin diseases are conducted for all the MHOs and PHNs, including some midwives and barangay health workers. Topical medication for skin diseases are provided, standard forms for the prescreening and orientation of teachers, and flyers depicting photos of all kinds of skin diseases for schoolchildren and students. The free community skin clinics also result in baseline data of skin diseases which is very useful in the promotion of advocacy for skin health and for voluntary reporting of skin problems at local health facilities.The data gathered are also reported to the public officials so that they could be sensitized to the existing problem of leprosy and skin diseases. 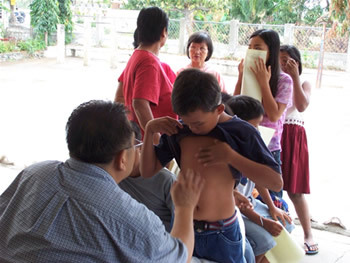 With adequate information, the local leaders should give more support to the skin health and leprosy control program by allocating more resources to establish and sustain their community skin health program. To be able to do these, PLM needs resources, men, materials and money.